In this episode we hear two tech and media specialists discuss the role of “Mad Men, Media Men and Maths Men” against the backdrop of the Cannes Lions festival. The pair discuss the importance of data aggregation, the concerns around measurement and how businesses should make sales outcomes their hard KPI. 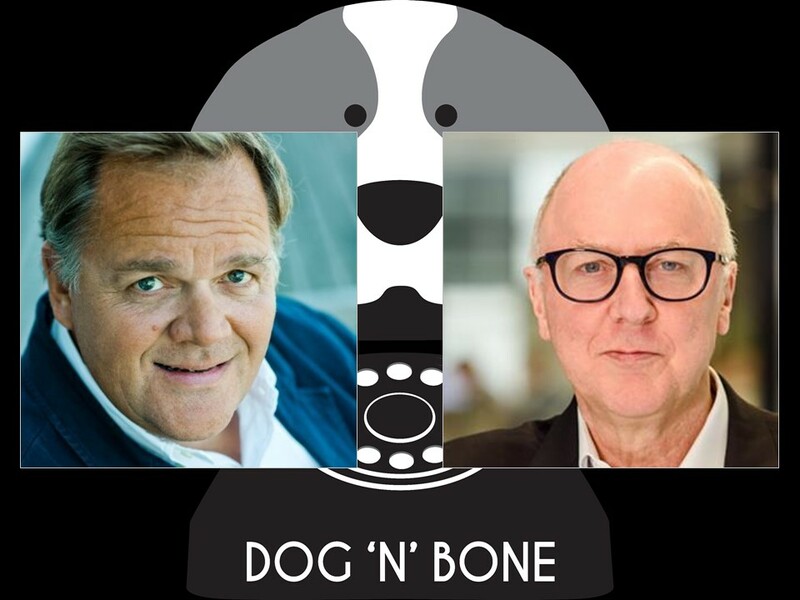 Nick and Carl speculate on the future role of media agencies and the new sources of competition, such as digital ecommerce players dabbling in media sales. Carl Erik Kjærsgaard is Co-Founder and Chief Executive of Blackwood Seven, the Danish AI-driven media management platform. He has some Mad Man in his DNA, with roles at creative agencies including CEO for Nordics at Grey Group. Nick Manning is well-known to the UK media community as the co-founder of Manning Gottlieb OMD and latterly the Chief Strategy Officer at Ebiquity. He joined MediaLink as Senior Vice President in London in April this year.